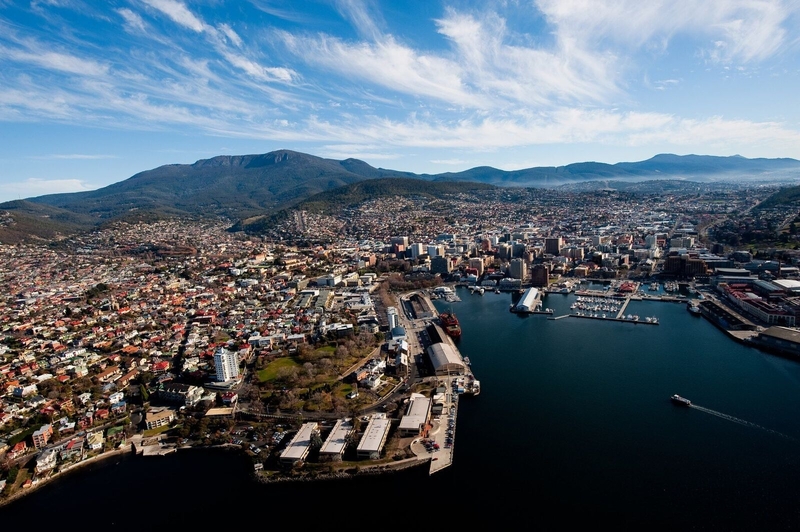 18-20 November, Hotel Grand Chancellor, Hobart. Please join us in Australia’s second oldest city – famous for its natural beauty, gourmet food and wine. This entry was posted in Conferences, News & Media on May 22, 2017 by Daina Sturnieks.